Your support will help give parents and babies in Cornwall the very best start on their incredible journey. 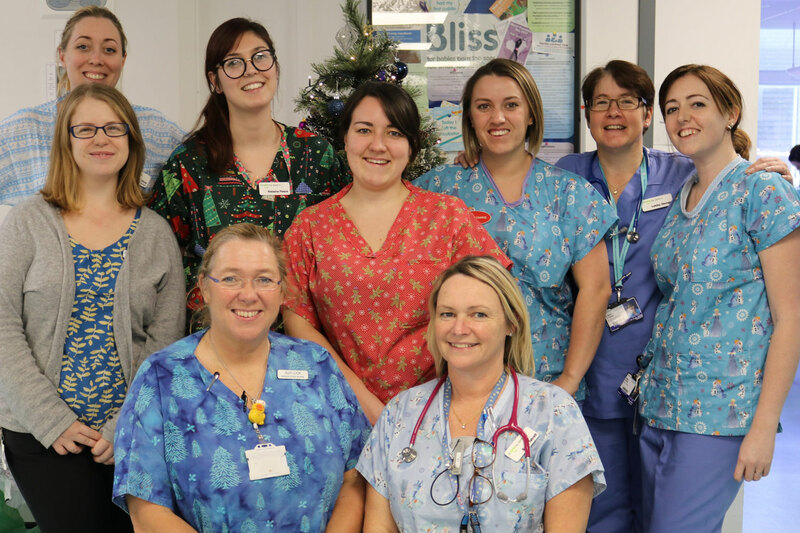 The maternity and neonatal departments have outgrown their current space in the Princess Alexandra Maternity Wing at Royal Cornwall Hospital. In the fifty years since the units were built, birth rates in Cornwall have increased dramatically. We now deliver over 4,000 babies every year compared to the 2,500 babies delivered back in 1968 when the unit first opened. Why do we need The Cornwall Birth and Baby Appeal? 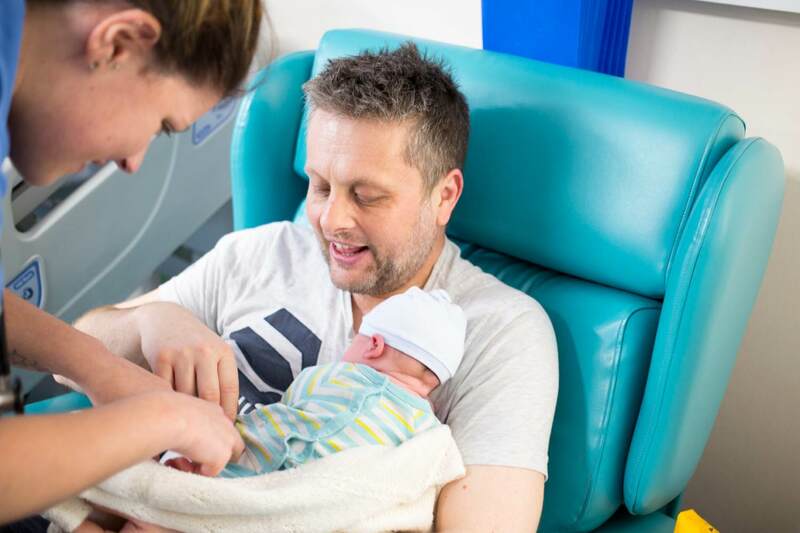 We have received NHS funding to begin improvements, which will help us take a big step towards improving care for women giving birth and newborn babies who need to stay in hospital for specialist care. Funds raised through The Cornwall Birth and Baby Appeal will mean we can supplement the NHS investment and provide equipment that will enhance the maternity and neonatal areas to give parents and babies in Cornwall the very best start on their incredible journey. The increase in birth rates hasn’t been matched by an increase in capacity, so our units now severely lack the necessary space and facilities. At the Royal Cornwall Hospital, we are only able to offer births in a consultant-led unit. Not only is this busy unit a little tired, but it is not ideal for women having a low-risk birth, because it can increase the likelihood of medical intervention. We want to be able to provide women with more choices about where and how they give birth so they can access the care they want in a calm environment, regardless of whether they are having a low or a higher risk birth. 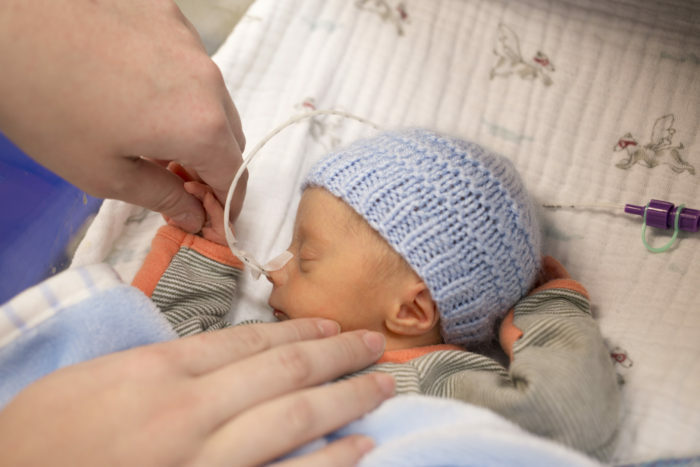 With roughly 10-12% of all newborns requiring special care, the increase in birth rates also means we have many more babies who need to spend some time in the neonatal unit. Our current neonatal unit is severely lacking in space and facilities, and this can make visiting poorly and premature babies more stressful and difficult than it should be. This also has a real impact on our ability to provide space for the necessary equipment to care for their intensive and complex needs, whilst maintaining a family-friendly environment. 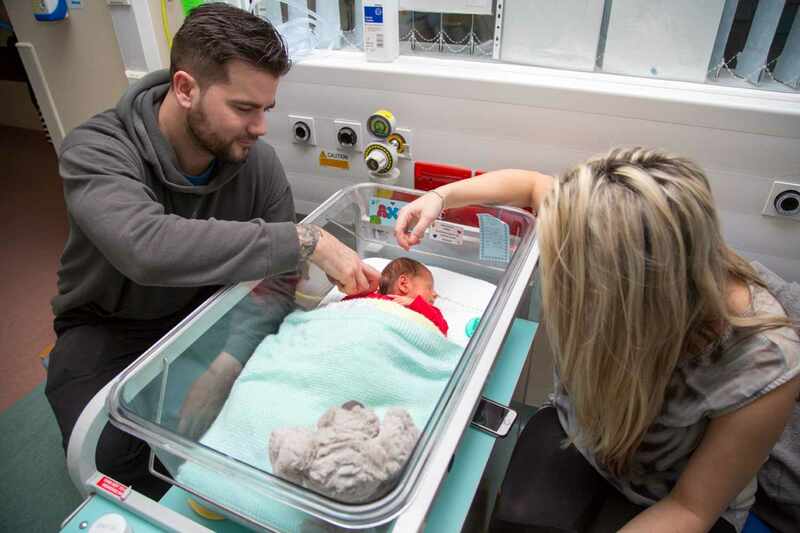 What’s more, our Neonatal Unit is the only one in Cornwall, and means that parents and families have to travel further to visit their babies than anywhere else in the United Kingdom. What are we doing already with the NHS funding? Full refurbishment of the Postnatal Ward, giving it a fresh and modern look and increasing space for partners to stay overnight. Adding a further three bedrooms (increasing the total to five) so that more families can stay for a ‘getting to know me’ night before babies are discharged home. Creation of a midwife-led birthing unit at the Royal Cornwall Hospital in Truro. A relaxed and homely, rather than clinical, environment. 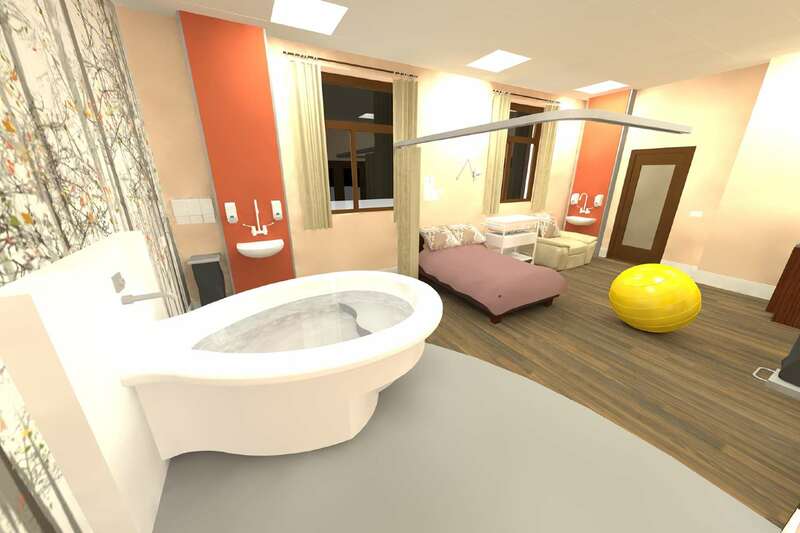 Comfortable, low-tech birthing rooms each with a birthing pool and ensuite facilities. Studies show that when a woman feels calm and in control of how she gives birth, both medical intervention and adverse outcomes are reduced. We want to improve the birth environments on offer to all women in Cornwall, whether they are likely to have a straightforward, low-risk birth or a higher risk and will need medical support, so that they have the choice to give birth in the best way for them. Items to help give both units a homely, calm and relaxing environment. Being in the neonatal unit is a very emotionally challenging time for both babies and their families. 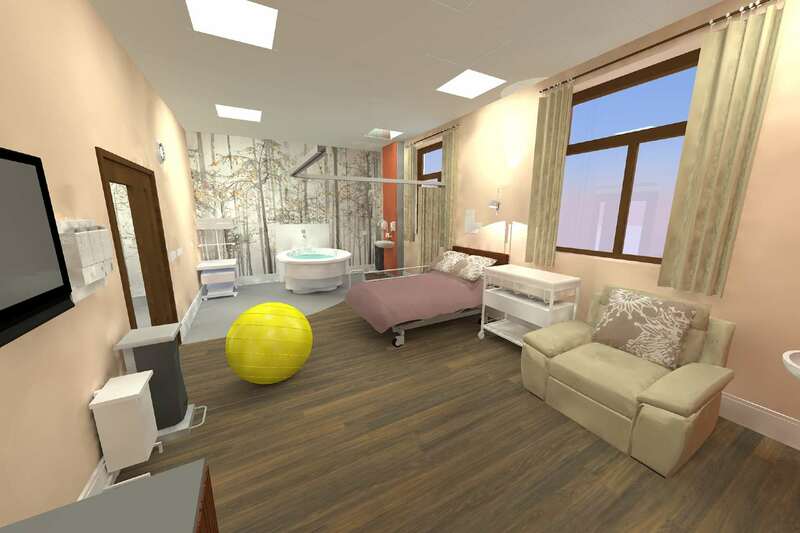 Improving the facilities available will make their journey through the neonatal unit more comfortable. It will allow families to stay at the hospital and visit more frequently and for longer, helping parents learn and gain confidence about looking after their new arrival much more quickly. For babies, having their families so closely involved helps lower stress levels and promote better health, which then shortens hospital stays and reduces the likelihood of them being readmitted to hospital. Comfortable, reclining seating that will give parents the space for vital skin to skin time, kangaroo cuddles, and bonding between parents and their new arrival. Additional incubators so that more babies will be able to benefit.